India’s most anticipated events of 2019 — General Elections of Lok Sabha is right here. From political campaigning to social good, AI seems to have been actively used for data prediction & accuracy. On the other hand, New Zealand which will be hosting the election for Prime Minister in the year 2020. For this very election, Sam is the frontrunner. He has the right amount of knowledge on education, policy, and immigration and answers all related questions with ease. Sam also is pretty active on social media and responds to messages very quickly. When it comes to being compared with the other politicians; however, there is one huge difference- Sam is an AI-powered politician. Sam is the world’s first Artificial Intelligence (AI) enabled politician developed by Nick Gerritsen, an entrepreneur driven by the motive to have a politician who is unbiased and does not create an opinion based on emotions, gender and culture. This is just one of the many instances where AI is playing an increasingly crucial role in politics all over the globe. 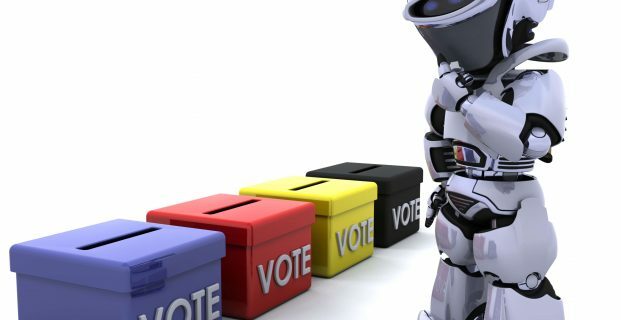 Political campaigns have been taking the help of AI for quite a long time now. The most significant advantage of AI in politics can is its ability where it can accurately predict the future. 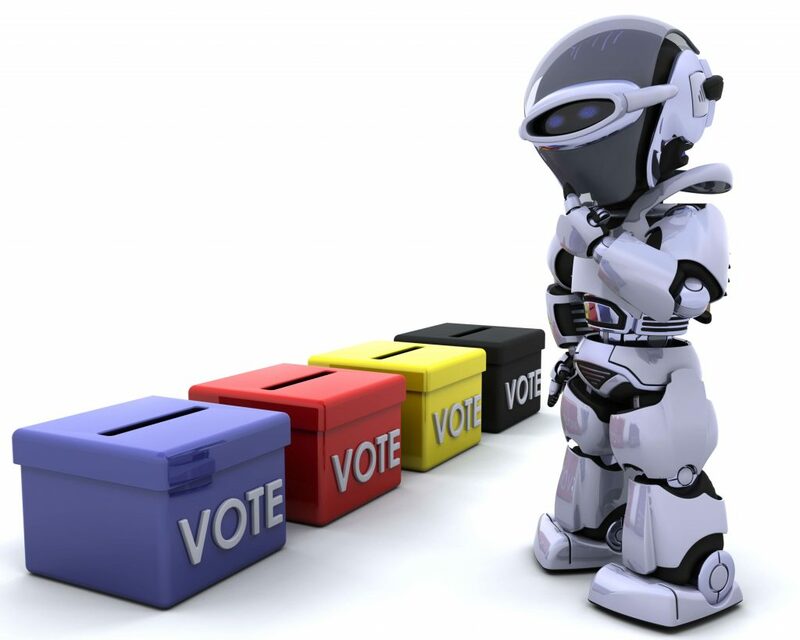 Political campaigns make the use of machine learning, social media bots and even big data to influence the voters and make them vote for their political party. Apart from just wins and losses on the political front, AI presents with more obvious implications in decisions and policy making. Reports claim that deep learning, an essential aspect of AI, can look after issues that relate to executing the schemes laid down by the government. The technologies that use AI for social good are also on the rise since some time now. This is why the arrival of AI politicians is not very surprising. As to how big data and deep learning help it all out, we will be discussing it further below. With such a flurry of content on all social media platforms, it is understandable to get confused in determining which political leader is going to have the best interests of the nation at heart. You will be surprised to know that the leaders know how you think and also what you expect from them. Elections have a lot to do with psychology other than just indulging in political games. While going through the Internet or mobile apps, you must have noticed that there is a pattern to the kind of videos which pop on your window. Some of these pop-ups are also related to the elections and candidates located within your vicinity. This pattern is backed up by reason. The Lok Sabha election of 2019 may or may not play a decisive role in creating a bright future of India, but it is a witness to the fact that the use of technology is driving the people to act in a certain kind of way. It essentially is India’s big data election which is underway through several algorithms, analytics, and obviously, Artificial Intelligence. Though they are not exactly visible in the election, they are more of the channels which are always present when it comes to tracing the online actions of voters, political messaging, customizing the campaigns and create advertisements targeted at the voters. The Congress political party has provided all its candidates with a data docket which can track on-ground activities by their Ghar Ghar Congress app. The data dockets have information regarding households, missing voters, new voters, and even the local issues which plague the concerned constituency. At the other end, the BJP looks far ahead in its quest to appeal the citizens to keep their party in power for another tenure. In states of the North, the party is a host to more than 25,000 WhatsApp groups. Ironically though, by the time Congress thought to compete with it, WhatsApp changed their policies, leaving the Opposition out to dry. The optimal use of neural-network techniques, more often referred to as deep learning allows the political parties to have an unbeatable ability and have a fact-based study as to how such kind of data. We at GoodWorkLabs are enthusiastic about creating such offbeat solutions using our expertise in AI, ML, Big Data, RPA. If you’ve any requirement which is this interesting & complex in nature, drop us a line and let us help you with a robust solution.